Ball check (non-return) valves offering low cracking pressures and drops, available with screwed and flanged connections. Connections: Threaded type: “BSP” ACC. 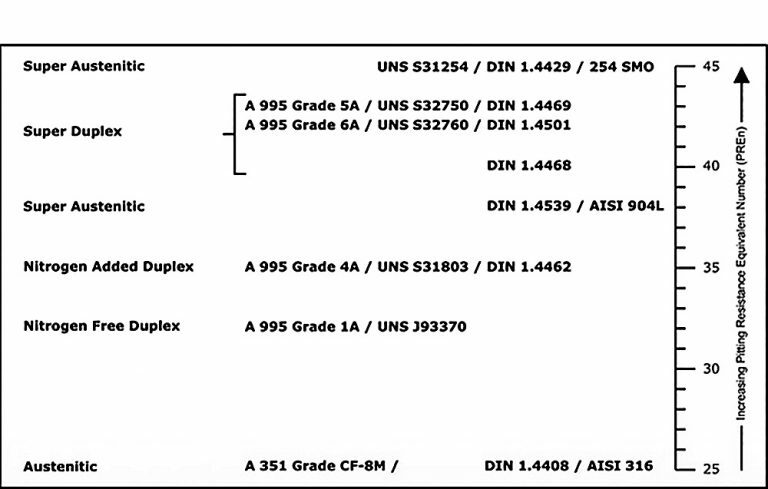 to ISO 228-1 and NFE 03-00. Flanged type: PN6/10/16 ACC. to EN1092-1/ISO7005-1/BS4504. ANSI125#/150# ACC. to ASME B16.1/B16.5 / Table D/E ACC. to As2129. 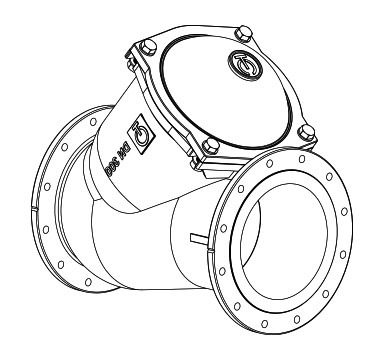 Face to Face: For flanged type according to EN-558-1 series 48. 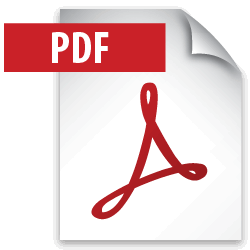 Testing: ACC. to EN 12266 (ISO 5208). Maximum working pressures: 10 bar. (Limits acc. to diameter). Operating temperatures: -30ºC +200ºC. (Limits acc. to material). Minimum back pressure for tightness: 0,3 to 0,5 Bars. Materials: ductile Iron, Steel, Stainless steel, superduplex. Removable bonnet for cleaning or changing the ball without disassembly out of the pipeline. Ductile Iron, Steel, Stainless steel, Superduplex. Over the years the most frequent used materials on the desalination market have been the so called “Superstainless” or “ superaustenitic”, which anti corrosive properties are superior to austenitic steels. Due to the price increment on the prime materials and as an alternative more competitive for these materials, Duplex and Superduplex of second generation have been introduced in the market of desalination. The family of Duplex and Super duplex Stainless steels offer a significant advantage over Standard austinic steels. The 50/50 ferrite /austenite structure gives improved corrosion and abrasion resistance together with improved tensile and yield properties. Duplex Composition range is obtained by a complex structure, and therefore requires a much greater degree of technology, melting and process control compared with austenitic stainless steel constructions. CASTFLOW VALVES S.L. 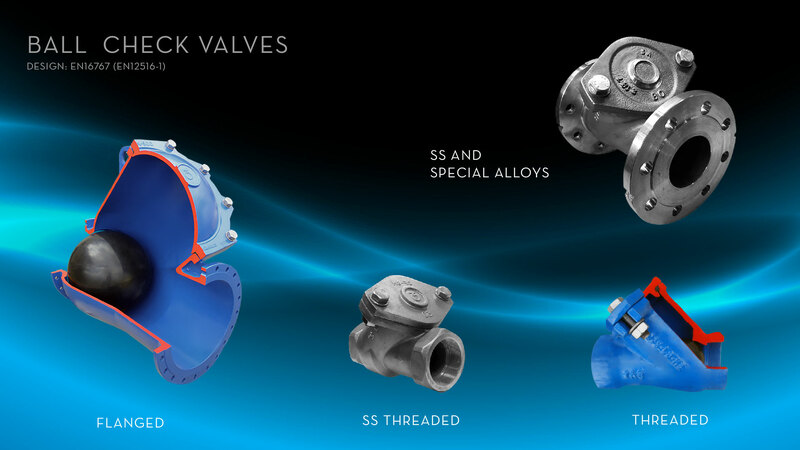 has been experiencing the production of check valves in Duplex stainless steel for the last years, increasing our knowledge on the complex casting technology. The resistance to pitting of an alloy is of vital importance , particularly so in handling seawater. Assessment of resistance to pitting is often made by use of a pitting resistance equivalent number which, when this takes account of Cr Mo and N is referred to as a PREn Number. Calculation is made on the basis of the following.